Meet the woman without fear! Dr. Sharma details a study that reveals (shocker) that people don't have a clue when it comes to calories. 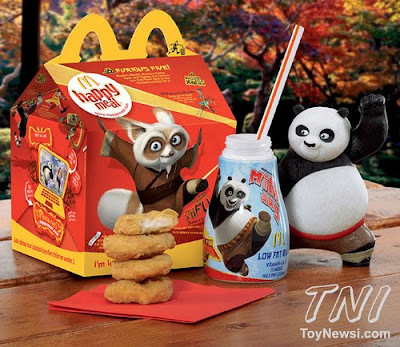 Melanie Warner succinctly covers the McDonald's Happy Meal lawsuit. Slate's Timothy Noah also covers the need for regulation of such things as Happy Meals.